The most efficient way to make sure that your marketing efforts remain targeted and consistent is to first build a cohesive brand. What exactly is your brand? Is it your logo, or the colors you use? Or is the style of photos you post on social media? The most concise way to describe your brand is that YOUR BRAND IS THE PROMISE YOU MAKE TO YOU CUSTOMERS. You promise that every time they interact with your company, they will have the same experience. They will see the same logos, colors and typefaces. They will see the same style of images on your social media as they will on your website. More than anything, your brand is how your customers FEEL when they interact with you company, in any and all ways. A brand starts with a message. As a company, you promise to adhere to a set of core values that define who you are, and how you want to interact with you customers. Your product is highly valuable both in cost and use, yet affordable. Your service is one that your customers can trust to let in to their homes. Your company is one that your customer can rely on. 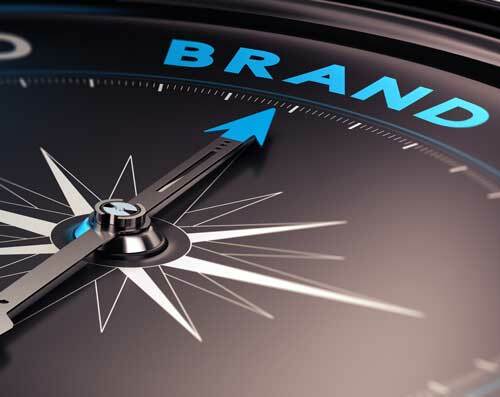 Developing a new brand, or more frequently “Re-Branding” your company is no small task, but can be one of the most important investments you make. 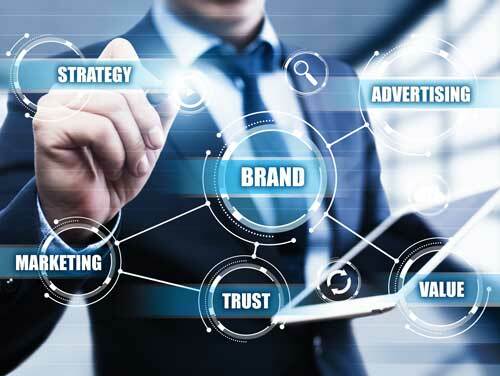 Having a complete and cohesive brand gives you the foundation from which you can launch any marketing or advertising efforts with consistency that customers will get to know, like and trust. We’ll dive deep into the core of who your company is, or who you want to become if you’re looking for a re-brand. We strip away the layers and chisel at the marble until we uncover the most important aspects of your identity, which allows us to build out your brand accordingly. We build or rebuild your logo, match your color palettes and prepare your assets so that you have the strongest and most cohesive presentation of your company, fully ready to take to market. We leave no stone unturned, down to the uniforms your employees wear to work. When Ezzey builds your brand, we can stay consistent across your website, your social media profiles, your sales funnels and so much more. We’ll hit that same blue or green every single time. We make sure your headlines and taglines maintain the same voice no matter where you use them. We mix and pour the glue that hold your marketing efforts together and we make sure that you can keep the promise you wanted to make. Before we come up with your logo, or your ads, or the type of content that goes on your social media, we first set a company message. Call this the “home base” of your brand. We create a set of standards that define who you are, and how your brand is showcased to your customers. Consistency is key making your promise to your customers. Your brand should look and feel the same in everything that you do. We ensure that your promise is being kept across all aspects of your business, both in person and online. When we build your assets, we build everything. Logos, color palettes, business cards, letterhead and more. If your company needs assets, you can be sure they will be “On Brand”. We’re experts in digital creative, but that’s far from all we do. You may still need print assets and more. Some Social Media platforms are better suited for your business. We can help guide you to the best platforms for you.